1. When reacting with different media in the reactor, we should first find out whether the media corrodes the main material. 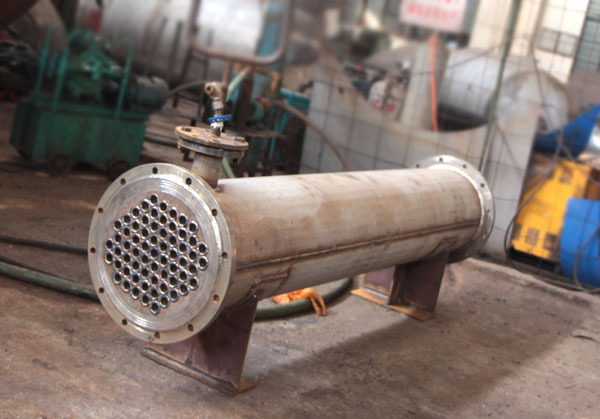 Special orders are required for the reactions of intense instantaneous reaction, large amount of gas or high temperature flammable and explosive chemical reactions, and serious corrosion of stainless steel caused by chloride ions and fluoride ions in ultra-high pressure, ultra-high temperature or medium. 2、装入反应介质时应不超过实验室反应釜釜体2/3液面! 2. When loading reaction medium, it should not exceed 2/3 liquid level of reactor body in laboratory. 4. When cleaning the autoclave, special attention should be paid to preventing water or other liquids from flowing into the heater to prevent the heater wire from burning out. If heating the jacket heat conducting oil, pay attention not to mix water or other liquids into it when adding heat conducting oil, and check the oil level of heat conducting oil from time to time! 5. 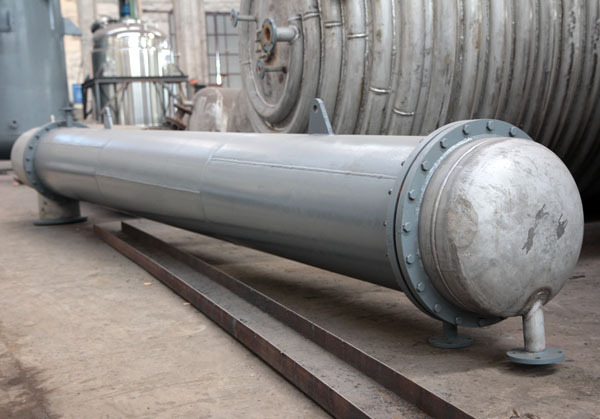 When running, if there is abnormal sound inside the isolation sleeve, the machine should stop and release the pressure to check whether there is abnormal situation in the mixing system. Periodically check the swing of the stirring shaft. If the swing is too large, the bearing or sliding sleeve should be replaced in time. 6. Connect the corresponding voltage according to the use voltage of the controller, single-phase 220V, three-phase 380V, the fire line of the controller should not be opposite to the zero line; the wiring work should not be carried out in power transmission to prevent electric shock! In order to ensure the normal operation of the controller and the personal safety of the staff, please connect the ground wire! The controller itself is not explosion-proof, so it should avoid inflammable and explosive environment such as oil and gas! 7. When the final reaction temperature is determined, it is not allowed to change the temperature setting value during the heating process, so as to avoid a large temperature overshoot! 8. On the premise of switching on the power supply, the output terminal of the back panel of the controller is charged even if the switch of heating and stirring is not turned on. It is not allowed to pull and touch any plug in operation. 9. The working time display is the internal single chip 8031. By accumulating the internal frequency division, the internal accumulated data will disappear with each power cut. In operation, it should be noted that the working time display is divided into units, and the maximum working time is 9999 minutes (166.5 hours)! 10. The correct detection position of the speed display is very important for the stable display of the speed. This position has been adjusted when leaving the factory. Don't adjust it at will! 12. Regularly check all kinds of instruments and explosive discharge devices to ensure their accurate and reliable work. The working environment of the equipment should meet the requirements of safety technical specifications. 13. 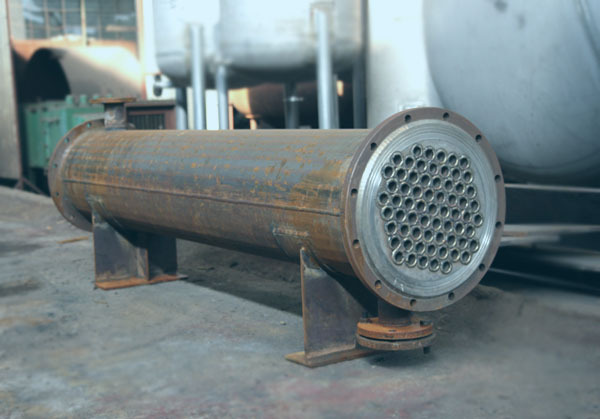 When the reactor is installed in the laboratory, the blasting outlet is connected to the outdoor through the pipeline. 14. 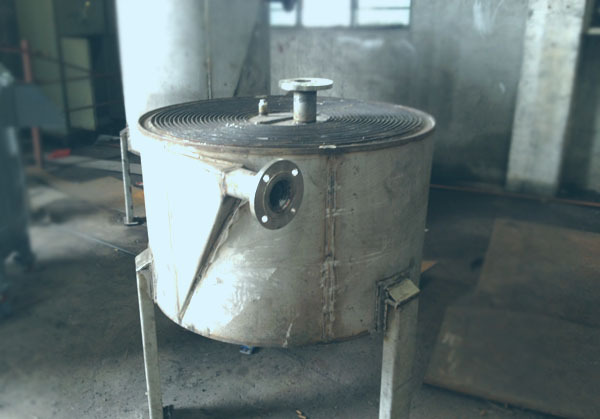 When the laboratory reactor is out of service for a long time, the inside and outside of the reactor should be cleaned and scrubbed, no water or other materials should be allowed, and stored in a clean, dry and non-corrosive place.